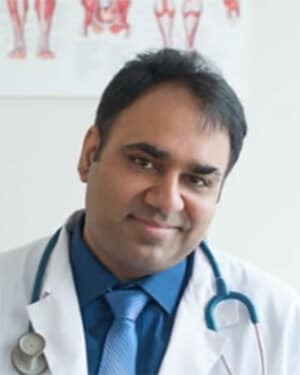 Dr. Sunil Mam is a trained and licensed Naturopathic Doctor. He completed his Naturopathic Degree from the prestigious Canadian College of Naturopathic Medicine, Toronto. We are glad to welcome him as our new Welland Naturopath! He understands every client is different; therefore will gently focus on the approach, targeting the root of the issue not merely addressing the symptoms. He believes in the importance of Dietary and lifestyle changes and in the management of the disease process. At Niagara Therapeutics Inc. he can help patients holistically treat their health concerns & support individuals in their pursuit of overall well-being. Please call 905-788-3214 to get an appointment with Dr. Mam, our new Welland naturopath!